We have been using Google+ for last few days now. I love the exciting new features of Google plus but one thing is still missing and that is custom profile URL like Facebook. We can create custom URL for Facebook profiles. 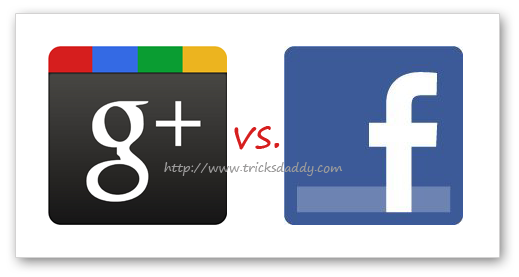 For example but there is no such feature in Google+ and its profile URL is very long and difficult to remember.